We hope to have this back soon. 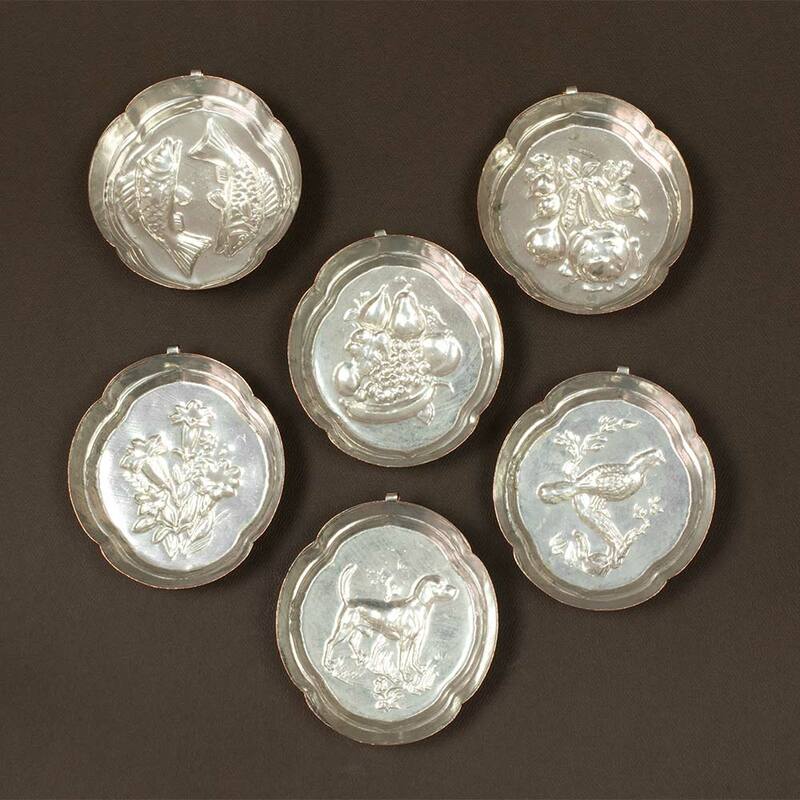 Our set of 6 small copper baking molds is going to be the hit with your family and guests. 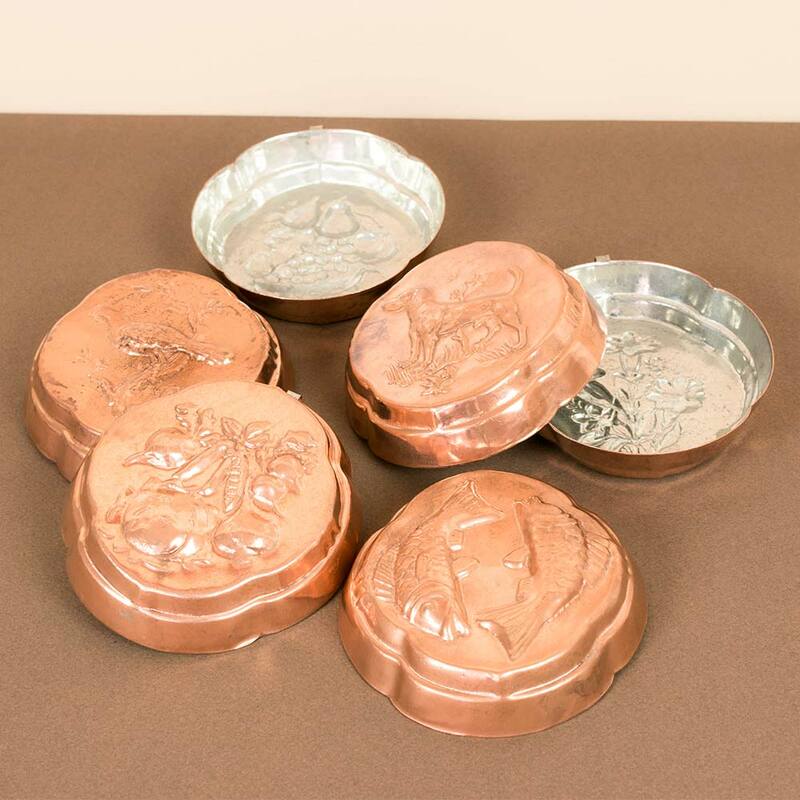 Handmade in our workshop in Ravina from solid 100% copper, our small baking molds are perfect to make individual pound cakes for your guests. If not used, they can either be stacked on each other or also look stunning and decorative hanging as a display on your kitchen wall. 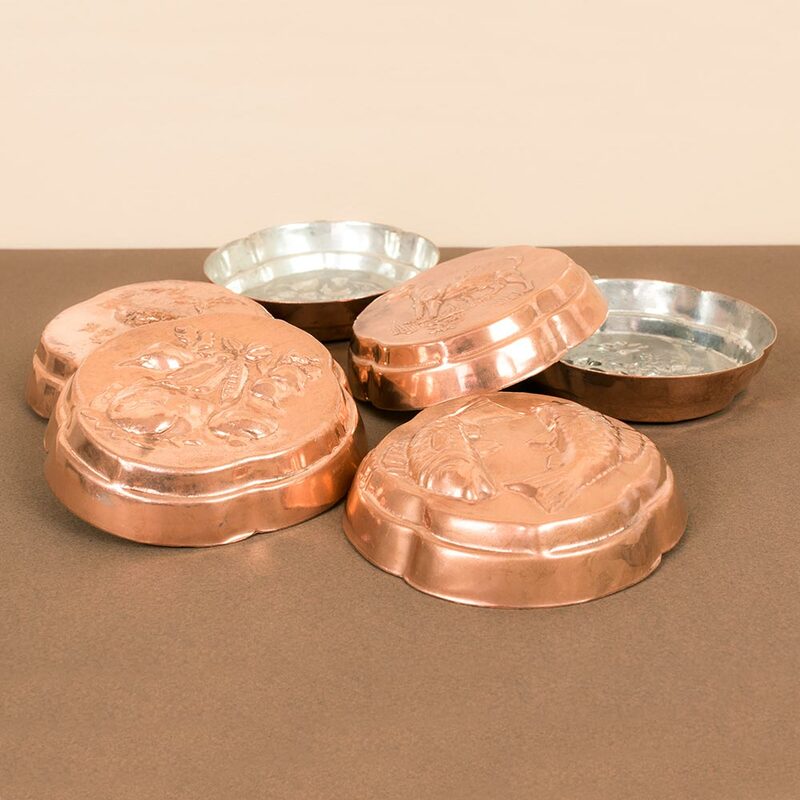 Every mold is lined with our 100% renewable tin-lining on the inside and features a traditional Italian motif that translates into the baked goods. 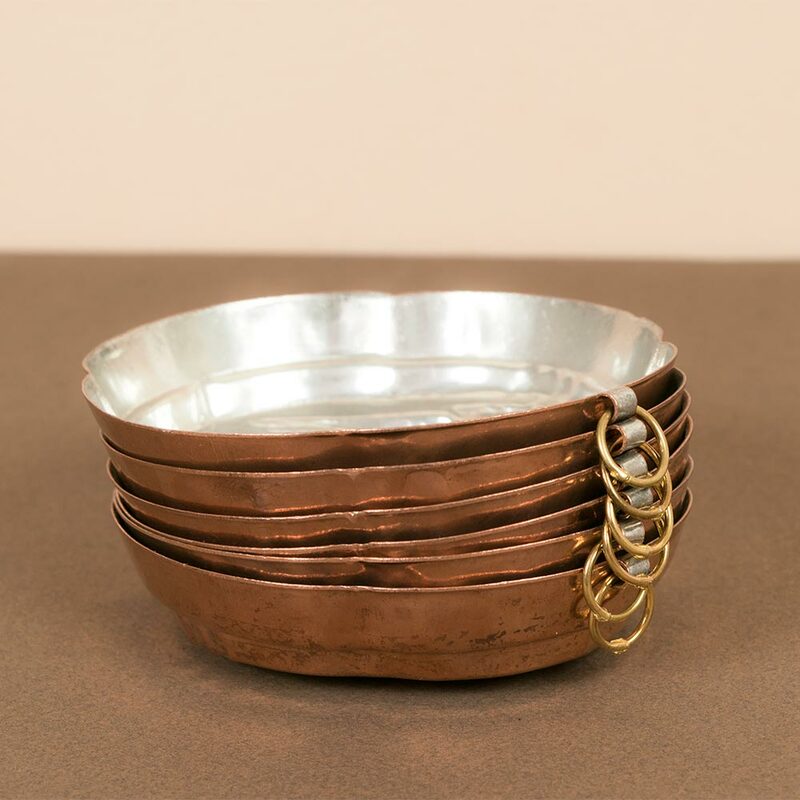 Our handmade copper baking forms are oven safe up to 450 �F/ 230�C. No compromises. Every single piece is crafted exclusively by hand. All pieces are exclusively made in the Navarini Workshop in Ravina, Italy. 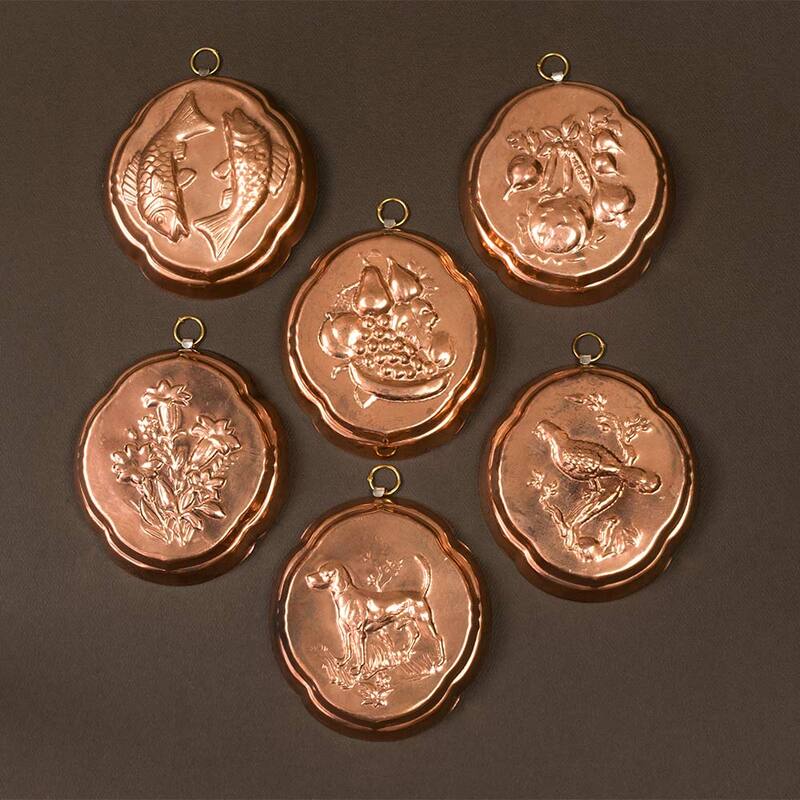 All products are made using 100% pure copper. Our entire store is secured and encrypted. Orders over $100.00 will ship free of charge directly from Italy. We do not charge sales tax for shipments outside North Carolina. The product is available in our warehouse and ships out within 1-2 business days. 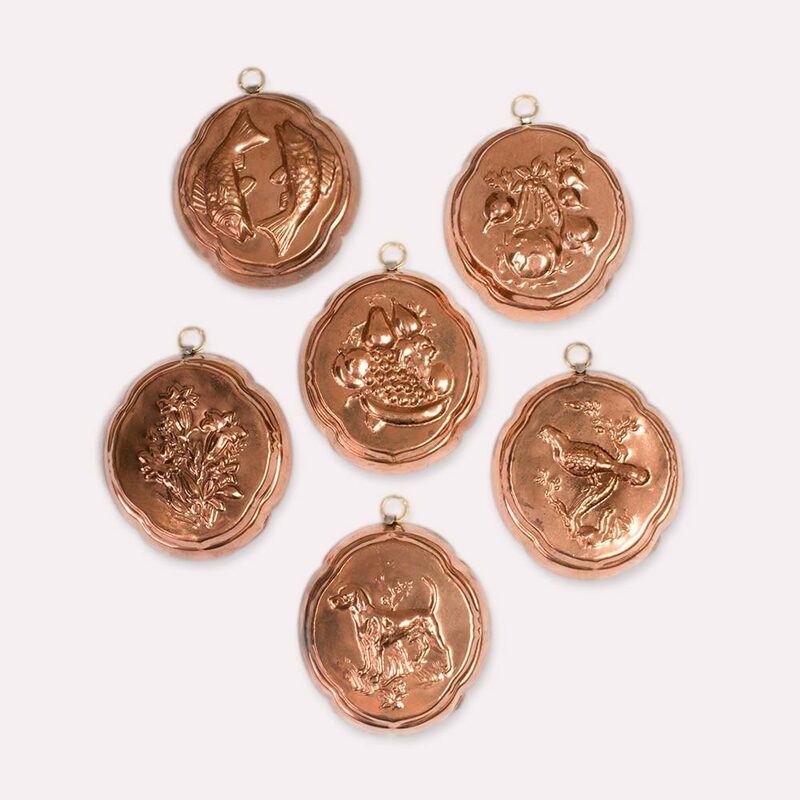 We will custom make your product in our workshop in Italy once you place your order.Your product will be shipped out to you within 7-10 days. Be the first to know about available products, specials and promos. Copyright © 2017 Navarini USA | All rights reserved!